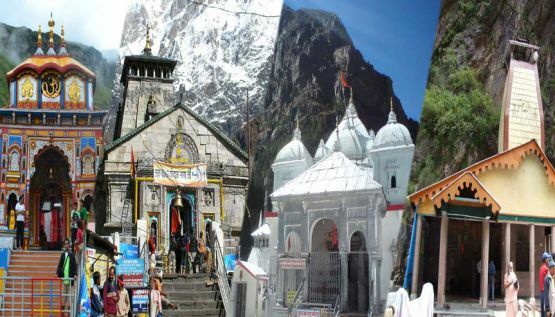 Chardham Yatra is considered as the most vital voyage In India as the Chardham for example Yamunotri,Gangotri, Sri Kedarnathji and Sri Badrinathji has been alluded as the four most vital journeys of India as per the old Hindu sacred texts. 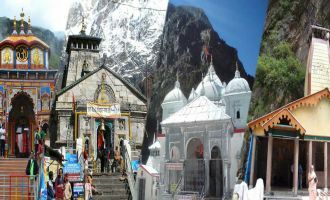 For a considerable length of time and hundreds of years, holy people and individuals have been making a trip to these place so as to accomplish the awesome or the moksha, for the achievement of the interminable harmony, these four spots are most sacrosanct among all and that is the reason the significance of Chardham Yatra is most importantly. 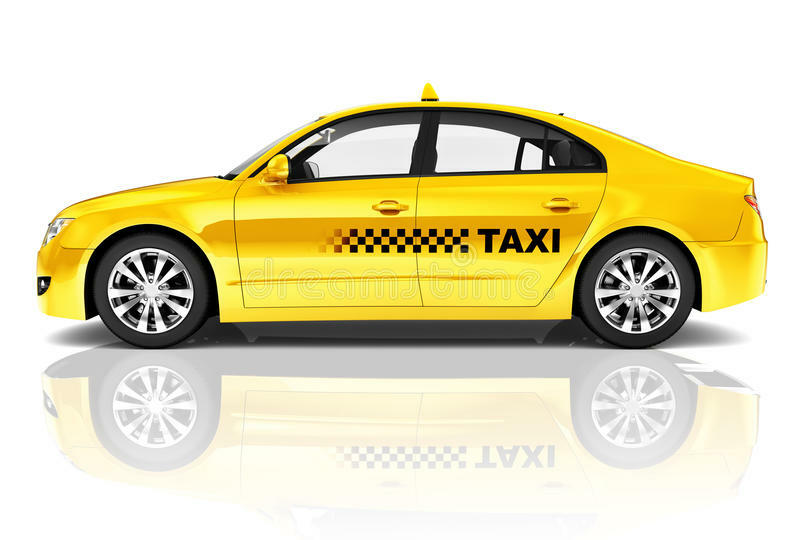 As per the sacred texts, venturing out to these zones is the genuine adventure, the way to your unceasing harmony, washing endlessly the entirety of your wrongdoings and making your spirit unadulterated. 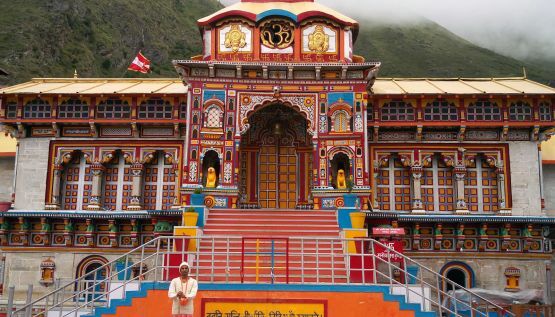 It is additionally trusted that the Chardham is the last detect, where the earth and the paradise meet and visiting these place is so devout and holy since it makes you free from this common life and the cycle of life and passing. 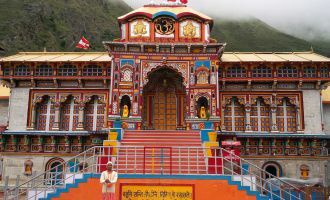 One increasingly vital note that one should remember is that the Chardham Yatra is begun from left to right dependably.